Mystery? What mystery? Well, we’re in the book of Revelation, chapter ten. And these angels that are appearing to John sequentially are telling things that are going to happen in the future. And John is writing them all down faithfully so that we will know what it is that’s coming, and why it is coming. Now we have come right up against the seventh of the angels that are going to blow trumpets. You’ve heard of Gabriel blowing his trumpet and the judgment day coming? Well, that’s where we are. 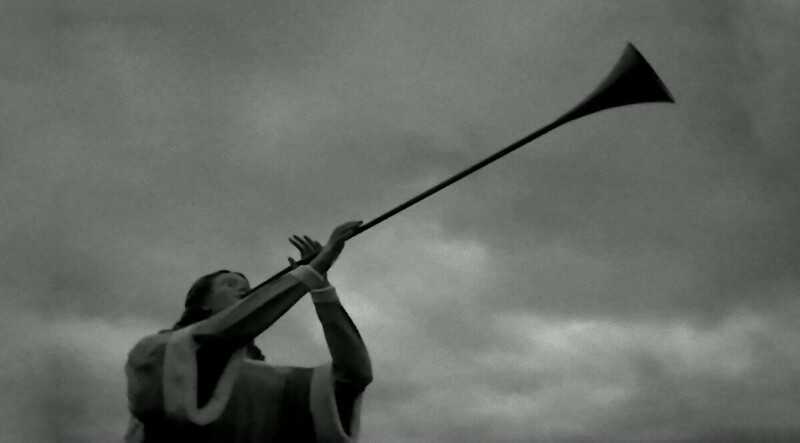 This angel comes forth, puts the trumpet to his lips and blasts out. 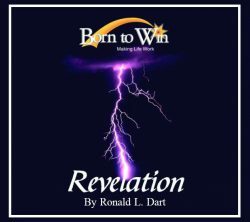 This is the time when the mystery of God will be finished. Whatever it is, this mystery is connected with the seventh trumpet. The fact is, John was leading up to this prophet, he saw an angel come down from heaven and stand on the earth and on the sea, and cry with a loud voice and when he did there were seven thunders cracked out with a voice, that said something. John took his pen in hand and was going to write them down, and somebody said, No, no, don’t write what the seven thunders uttered. And so he didn’t. And one suspects because they made this statement, and then immediately say, The time is come, we’re not delaying any further and the mystery of God should be finished. The angel probably had said something about this mystery. John was privileged to hear it. We’re not. Alright, what is the seventh trumpet all about?